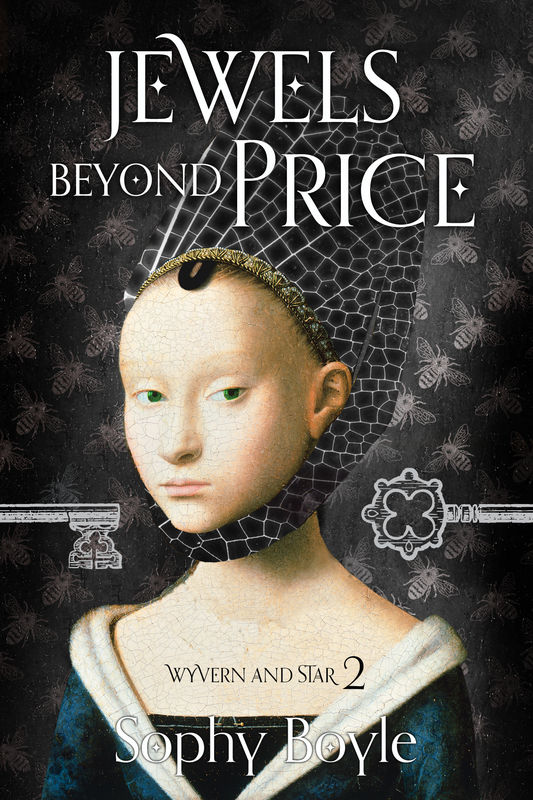 The story continues in Jewels Beyond Price: Robert Clifford has lost the kingdom for Lancaster, and York reigns triumphant. One frail hope remains. 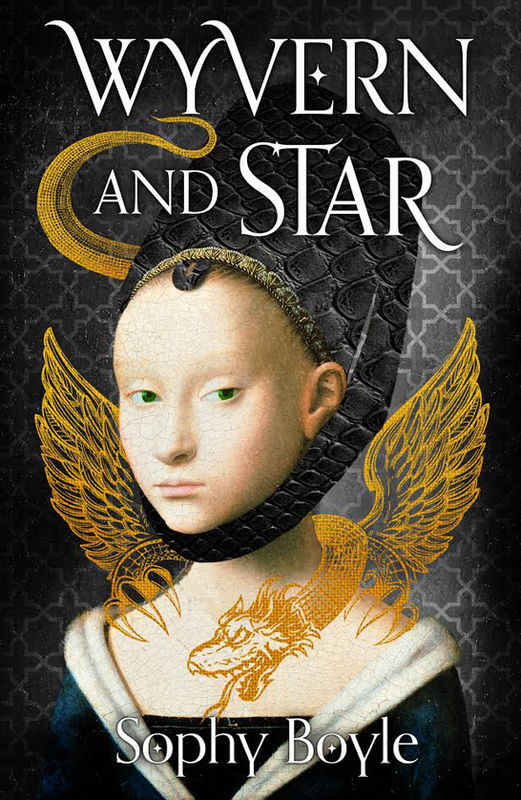 Alice de Vere carries a child – an heir for the house of Lancaster. But there are rivals even among the vanquished, and an old enemy is growing in power.